As the title suggests, items which don’t fit into the other categories. The Scotch Malt Whisky Society’s season of film, whisky and ice-cream is launched. The SMWS’ debut visit to Feis Ile with a Garden Party and lovely 17 year old sherried Bowmore release. The entry level expression from Mortlach’s rebooted range reviewed. Springbank’s revisited 21 Year Old reviewed. Famous Grouse’s fantastic 30yo blended malt reviewed. 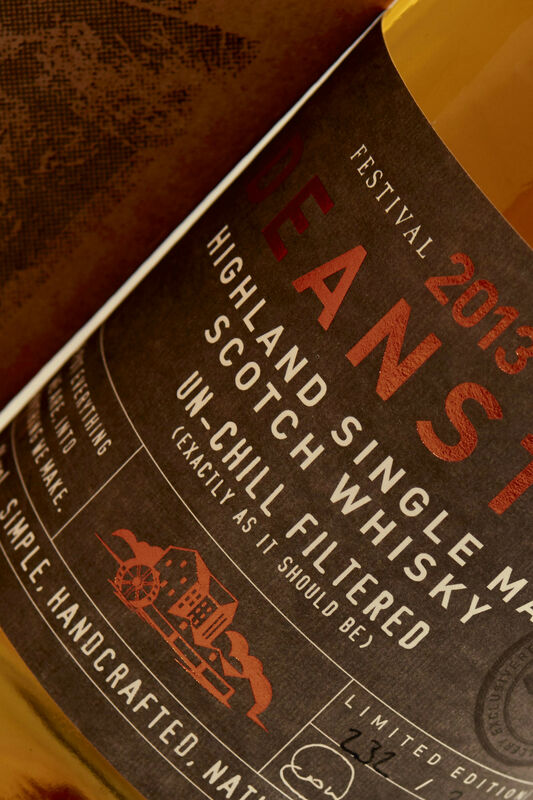 Our favourite whisky news and articles this week.